Cayo Hueso Pictures specializes in digital film production and is located in Key West, Florida. Key West and The Florida Keys are an exceptional shooting location with year round warm weather, clear skies and are surrounded by calm turquoise waters. Connected to mainland Florida by the overseas highway it is easily accessible to Miami via car, bus or truck, and limousine service. Key West also features an international airport (EYW). US Airways, Delta, and American Eagle Airlines provide regular service to West International Airport with many flights routed through Miami International Airport. There is also a seperate terminal for private planes. Many production related services are available in Key West, making scouting, extras and craft services convenient. Hotels, guest houses and other rentals are available for for cast and crew. In addition to Key West film production, The Conch Republic Media Group, the parent company of Cayo Huseo Pictures, recently produced a thirteen week national television series “Key West Time” starring Howard Livingston. Executive producers, Craig Grant Hollenback and Howard Livingston, aired the series on DirecTV and then licensed it internationally to Fox Media where it is currently showing weekly throughout India until 2016. Scheduled for production by Cayo Huseo Pictures in 2013-14 is the feature film “Paper Boat”. Much of the production is slated to be shot in and around Key West and The Dominican Republic. This digital film production is estimated to be a 28 day shoot and will be shot primarily with the Arri Alexa. "Paper Boat" written and created by Craig Grant Hollenback. 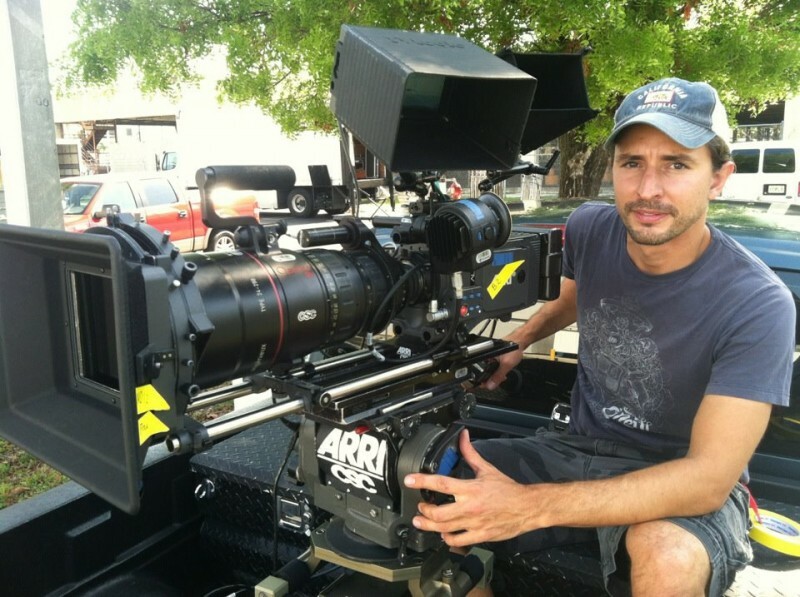 For more information about Key West digital film production, location scouting, payroll, craft, production services, and underwater services please contact Craig Grant Hollenback, (305) 393-7000.